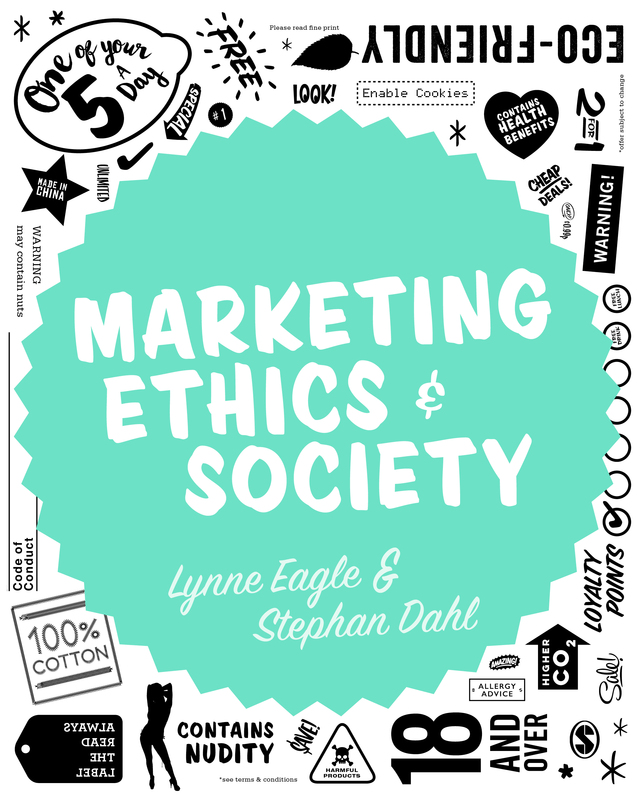 My latest book, Marketing Ethics & Society, edited together with Lynne Eagle and published by Sage has just been published. Aiming to provide insights into the important ethical challenges faced by marketers, the book starts by discussing the various challenges facing marketers from a general ethics and general marketing perspective, including a discussion of criticisms of marketing and cross-cultural/contrasting perspectives on a wide variety of different issues linked to marketing and promotional activities – and their influence on society. The book then focuses on particular areas, such as marketing to children, ethical issues surrounding medical marketing and regulatory and policy responses to potential negative effects of marketing on society. Thank you to Jeff French for this review! Writing and editing the book has been a lot of fun, and I hope this is reflected in the wide variety of different perspectives and cases. Co-writing chapters with some amazing scholars in the field has been insightful and I’m really grateful that they contributed their views. Overall, I think the book manages to explore the complexity of ethical issues facing marketers today while avoiding giving simplistic answers – especially in complex areas where there should be more open debate. 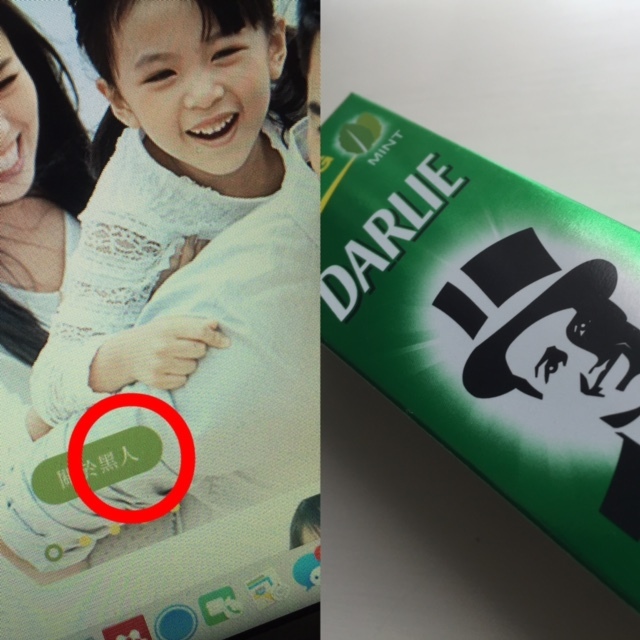 In my experience marketing ethics is often a difficult subject to teach. Current students (and future marketers) are sadly often reluctant to discuss criticisms of their discipline. Hopefully the approach in the book encourages discussion of these important challenges of marketing in class, and I think the wide variety of cases and perspectives can help to make in-class discussions interesting and engaging. Read the book >Marketing Ethics & Society now available from all good booksellers - and online by clicking the link below!